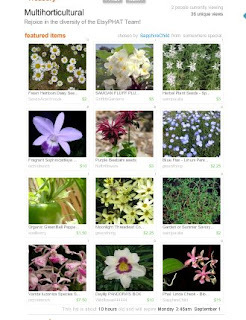 fluffnflowers: Nifty stuff and new treasuries! Nifty stuff and new treasuries! A BNR I'm on, currently, has a treasury! debralinker set it up for us, and I was able to see my first without someone having to send me a screenshot or upload one for me...because of a wicked crazy cool site called thumbalizr that dorana showed me. 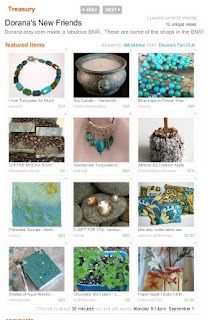 Here's, also, an EtsyPHAT treasury that SapphireChild created a few days ago!